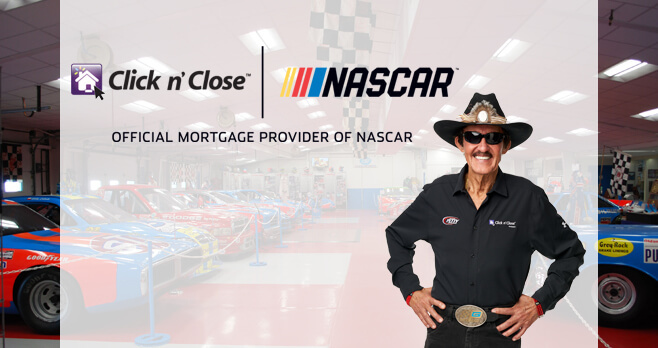 Click n’ Close and Richard Petty Motorsports are teaming up to offer one lucky fan the chance to win a NASCAR-themed garage makeover with the Click N’ Close NASCAR Sweepstakes 2018. Visit clicknclose.nascar.com to enter for a chance to win. Who Can Enter? The Richard Petty Motorsports and Click N’ Close Garage Makeover Sweepstakes is open only to legal residents of the 50 United States and the District of Columbia and are at least 18 years old at the time of entry. When To Enter? Sweepstakes begins on February 5, 2018 at 12:00 a.m. ET and ends on April 30, 2018 at 11:59 p.m. ET. What Is The Sweepstakes Prize? The Grand Prize consists of a car racing themed garage makeover, valued at approximately $10,000. Who Are The Sweepstakes Winners? For a winner list, visit http://bit.ly/2mpLzGO. The winner list will be posted after winner confirmation is complete.